Tek Tronx will be doing a free giveaway on July 1, 2016! The giveaway prize is an awesome RC Everest 10 Truck. All you have to do is register from 9:00 AM-1:00 PM today to win! 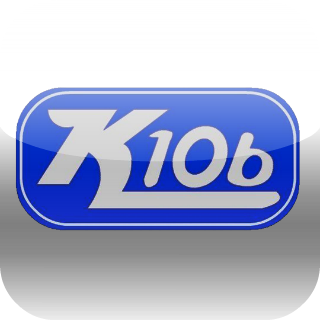 The drawing will be at the Tek Tronx store where they will have the LIVE remote with K106 from 12:00 PM – 1:00 PM.